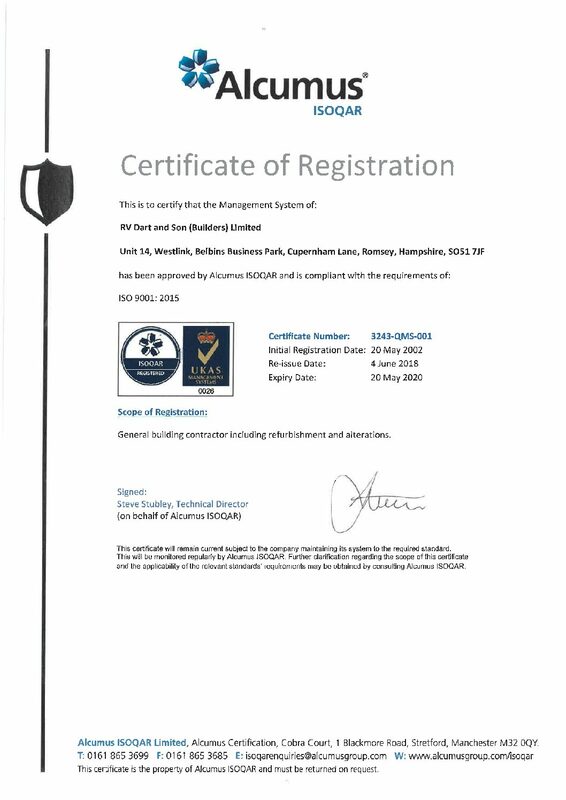 RV Dart is proud to announce our successful transition from ISO 9001-2008 to the ISO 9001-2015 system. Congratulations to all of those who participated in this process.ISO standards are developed by the International Organisation for Standardisation and the thousands of technical experts who work on ISO committees. The purpose of ISO standards is to establish the international best practice for business processes. Certification to ISO standards or British standards proves that your organisation works to international or national best practice, demonstrating your credibility and competence to stakeholders and customers. Certifications are legally obligated in some industries, while in other industries they are often included in tender requirements.